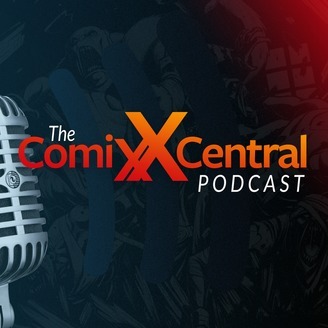 The ComixCentral Podcast Network features Indie Comics, creating, selling & marketing comics, interviews with industry insiders, reviews & more! 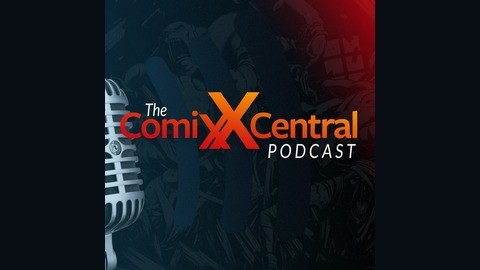 www.comixcentral.com. Getting indie with it talking the ever conflicting battle of how to go about properly putting out Indie books in a easy to find manner when it comes to judging what is best in life. Some comic movie talk too and then we get to some reviews on 2 totally sweet new books. An 80s Wrestling good time going supernatural with To Be The Man by Jared Davis and Josh Taylor. And then Primethology with an anthology style of comic featuring classic fairy tale stories with a new twist on them. From tons of great indie creators like Luke Brown, Justin Prime, Harold George, Andrew Rodriguez, Jay Kennedy, Gordon Wills, Jonathan Edward Mills and Tony Howath. Nothing but good times, so grab these books and more at Comix Central and help out the little guys and gals of the indie world. I'd put some links in for these fine books but you are going to have to go old school in the search at Comix Central as the website is going 2.0 in development at the time of this upload. So search for To Be the Man and Primethology at Comix Central for 2 totally awesome books we can't wait to see more of. Then you can always grab our books as well and support our cause at the ultimate indie hangout, Comix Central. Pizza Boyz – https://www.comixcentral.com/?s=pizza...Project Saviour - https://www.comixcentral.com/members/... Indie Comix Club Podcast is Spencer Scott Holmes and Craig Johnson - 2019 Help spread the Indie Love by grabbing these and other fine comics from Comix Central. Then read em, review em and share to all you know. Also, give us a follow and/or shoutout on Twitter and Instagram, @IndieComixClub too.